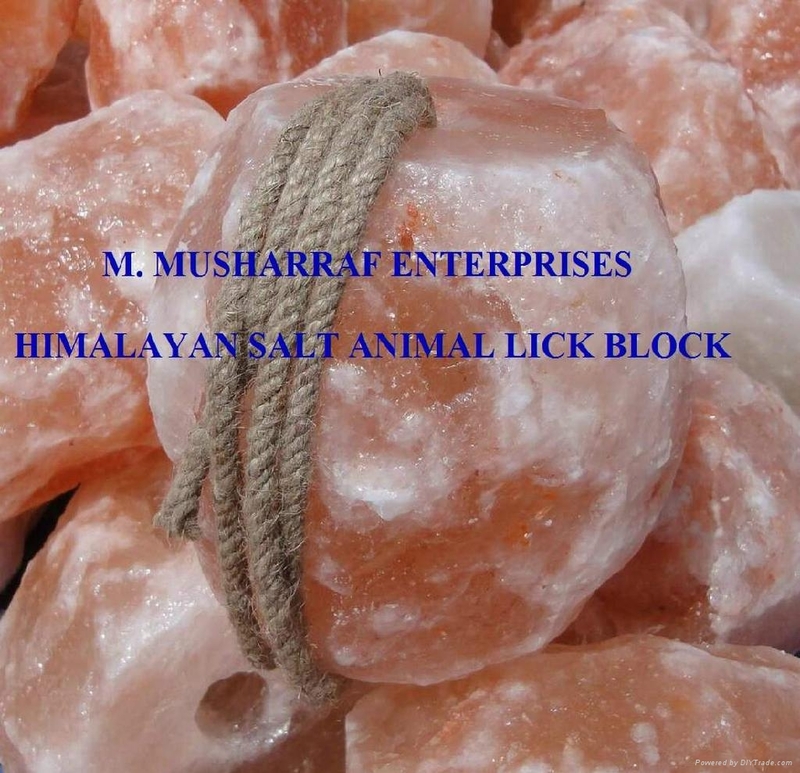 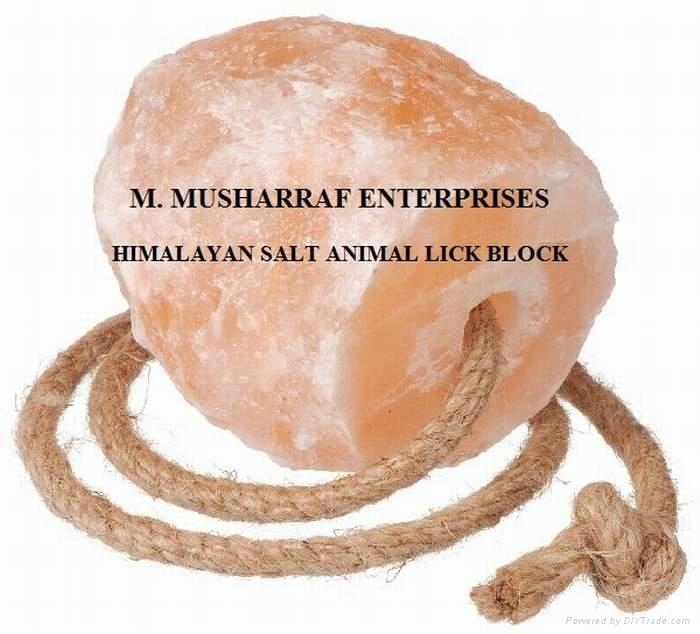 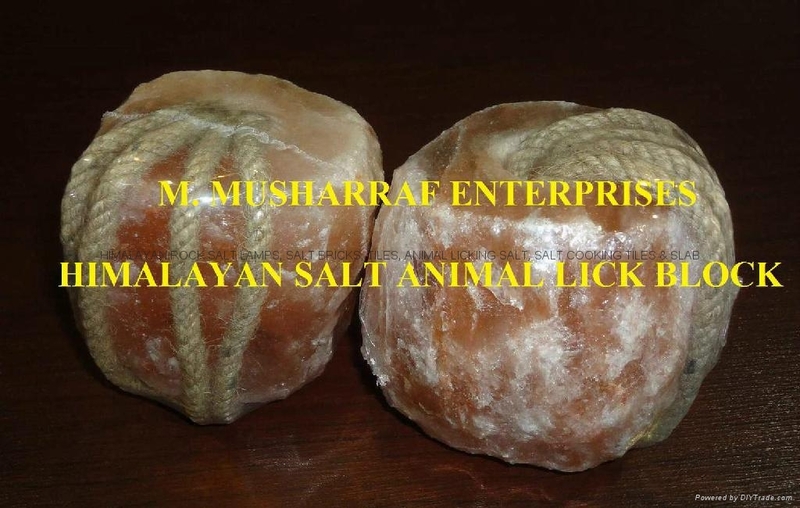 Buy best quality of animal Licking salt, which have 99.99% sodium choloride with other minerals for your farm animals. 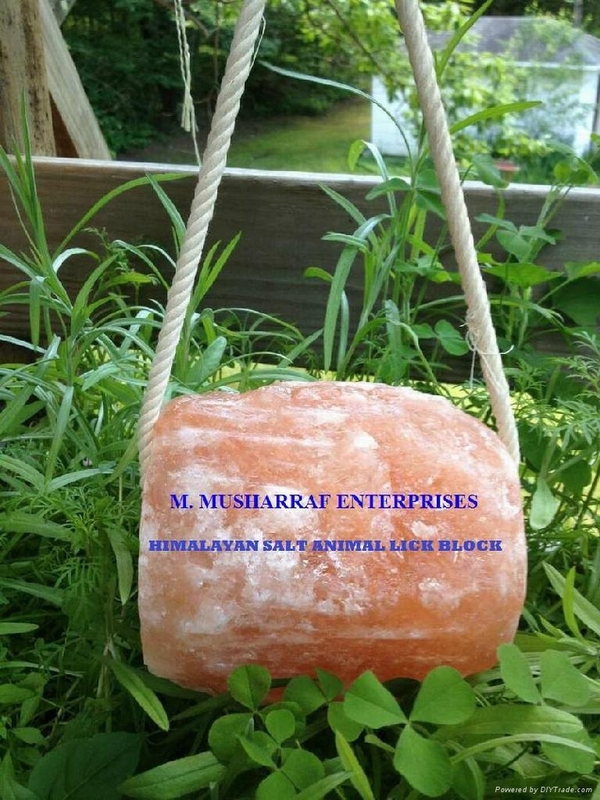 If you are interested to import this God gifted item, please contact us. 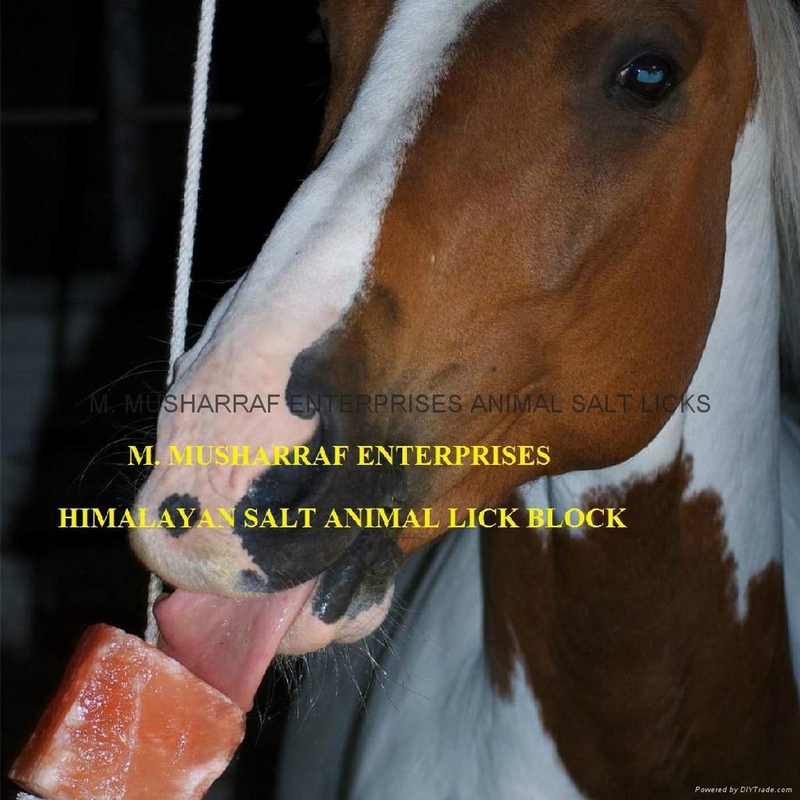 SALT FACTORY PLOT # D-16 S.I.T.E KARACHI PAKISTAN.